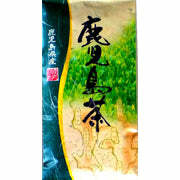 Houjicha is good quality Japanese green tea that is roasted in the final stage of its preparation. In less skilled hands than our artisan supplier, Houjucha often has a burnt odor and taste. However, the brown colored liquid from the first infusion has a very mild roasted flavor, and is exquisite tasting. The gentle natural sweetness and tangy aftertaste are very satisfying. The second brew offers a milder, less robust taste without the complexity of the first, but is still very delightful. 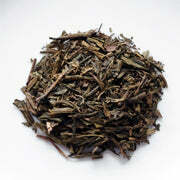 Dare we say, Organic Houjicha will remind many of a high quality Oolong. 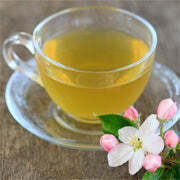 Houjicha is especially refreshing when served chilled on a hot day and is significantly lower in caffeine than other green teas. It is often served with the evening meal in Japan. Organic Houjicha has been produced according to the strict guidelines of the JAS (Japan Agricultural Standard) and is certified organic.